Experience Portobello Market On Film: Tips & Advice! 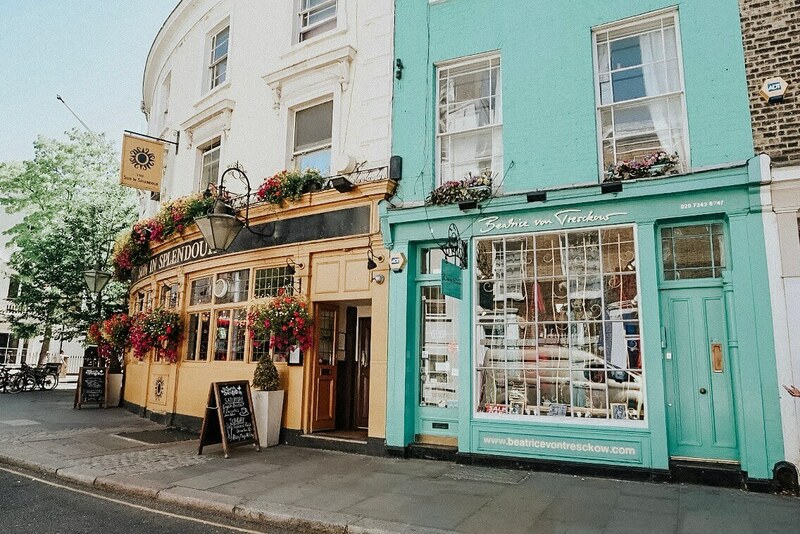 Ever wanted to see exactly where the movie Notting Hill was filmed? Well I decided to take to the streets on a Monday and explore everything Portobello Market has to offer- except this time, I filmed everything! I wrote a post on Portobello Market in May this year but decided it would be way more fun to video the experience for you guys! You can read the blog post here- it gives you different information to what I have put in the video. Hope you enjoy watching and if you are ever in London, this market should on your list of top 5 things to experience!